Serving the community with community education classes weekly. 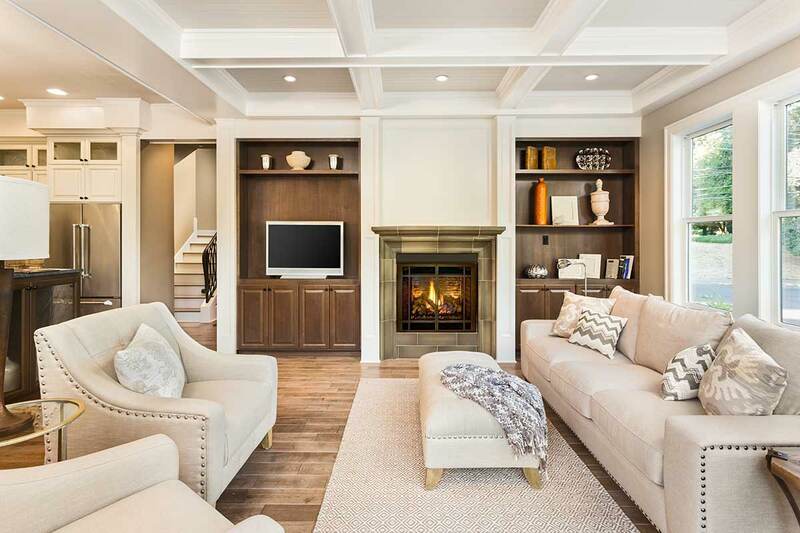 At American Central Inspection Company, it is our mission to provide cost-effective home buyer’s inspections our clients can trust. 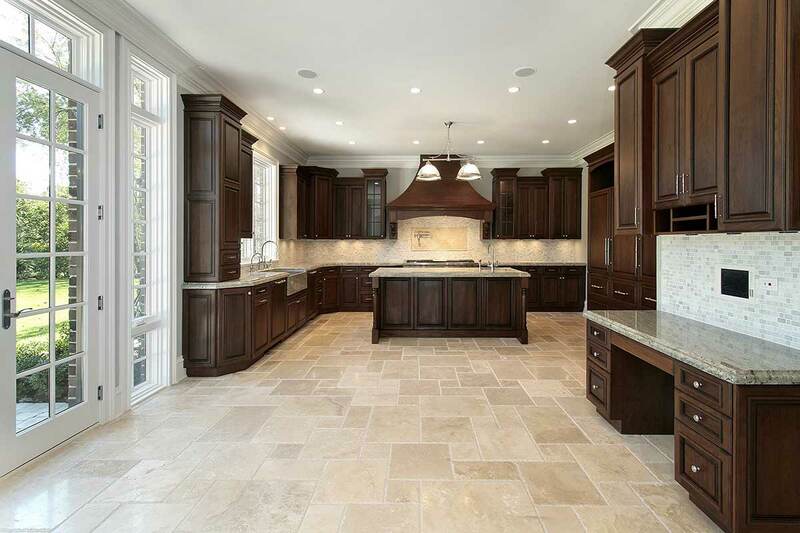 We take pride in our quick response time which includes same or next-day services. 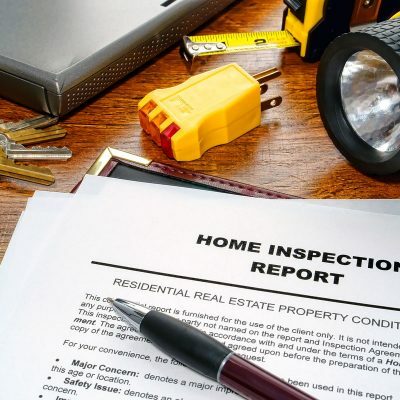 Furthermore, when you hire us for a complete inspection, you can expect an easy to understand report that clearly outlines the findings of our inspectors. We even provide instruction and continuing education credits for relators in Minnesota with our extensive knowledge. TISH stands for Truth-in-Sale of Housing. In essence, the report is an overview of several different fixtures and elements of the building. This report is required and offers many benefits to home sellers and buyers. The disclosure of information to both parties prevents “surprises” down the road that can lead to the fallout of a deal. To find out more about what a TISH report covers, get in touch with us today. We look forward to assisting you. 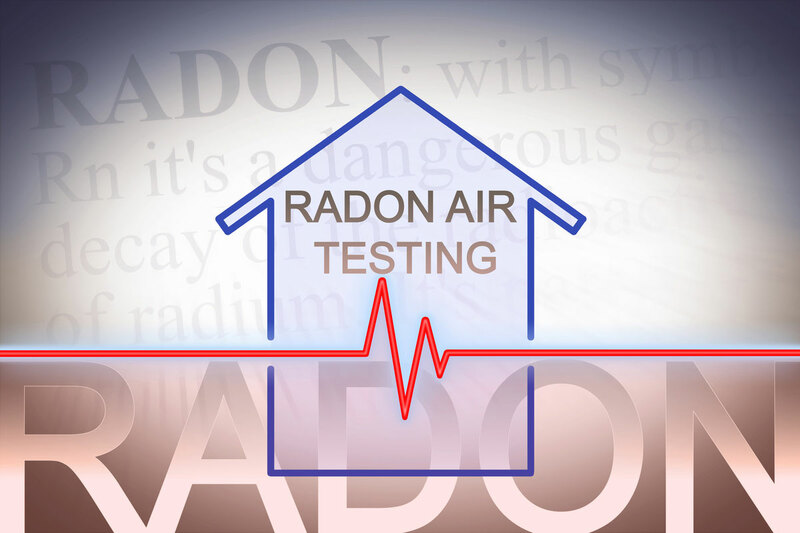 Testing your home for radon is extremely important, whether you are trying to sell or not. Radon gas is the second largest cause of lung cancer and responsible for as many 20 thousand deaths each year. 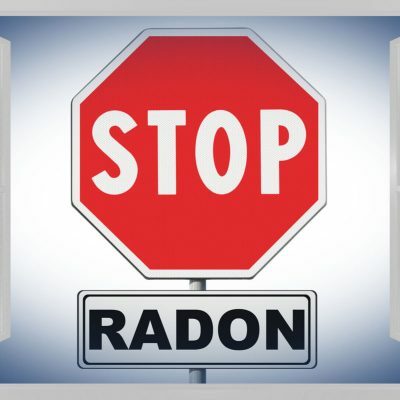 Radon levels at 4 pCi/L or above are considered to be hazardous and should be mitigated. Based on the results of the radon testing, the inspector will give you advice on the best course of action to take. Don’t wait any longer to ensure you and your loved ones are safe and contact us today.